This blog post is a two parter – mainly to break up the sheer volume of information. The second part will be released in the upcoming weeks. 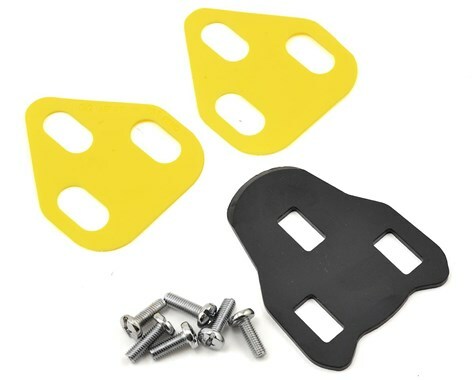 Saddle problems are widely reported in cyclists. A study identified between 50-90% of cyclists were experiencing genitourinary issues (numbness, soreness, problems urinating), therefore identifying the right saddle is a priority. The difficulty with trying to find the perfect saddle is compounded by the sheer variety on the market, and articles praising certain brands and shapes. However what works for one most certainly does not work for the masses. If you haven’t already, it’s probably worth having a read of “Saddle Sores” before continuing with this article. When choosing a saddle, it’s best that you take a pragmatic approach to ensue you have covered all bases. Although bike manufacturers are improving, it’s all too common to find the default cranks are too long. There might only be a difference from 172.5 to 170 (2mm!) despite there being 3 size differences between the frames. A crank that is “too long” might increase friction and shear forces, or mean you set your saddle height too high. A saddle that is too high will increase pressure on the saddle, and also potentially increase friction as your legs look to “over extend” to reach the pedal. 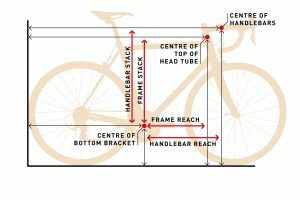 Don’t be afraid to set your saddle lower than what some fit systems may recommend – these are guidelines only and do not account for each individuals unique circumstances. 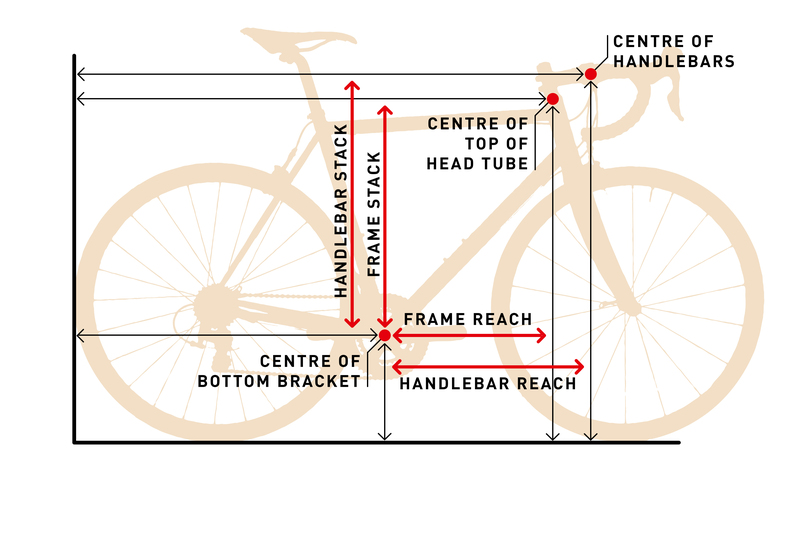 It’s far too common to find that fundamentally there isn’t an issue with the saddle per se, but the reach is too long. This may result in increased pressure on the nose of the saddle, or more “rocking” on the saddle. As with the reach, an excessive drop will result in increased pressure on the nose of the saddle, and potentially cause you to “lock” your arms and roll the pelvis backwards. Not only will this affect comfort, but ability to pedal too. The common culprit here is a cyclist who has undergone aero testing and lowered the front – finding significant gains in CdA at the cost of their ability to actually ride the bike without comfort. A large discrepancy (usually < 1cm) may cause you to sit asymmetrically on the saddle, which may place undue pressure on soft tissue. 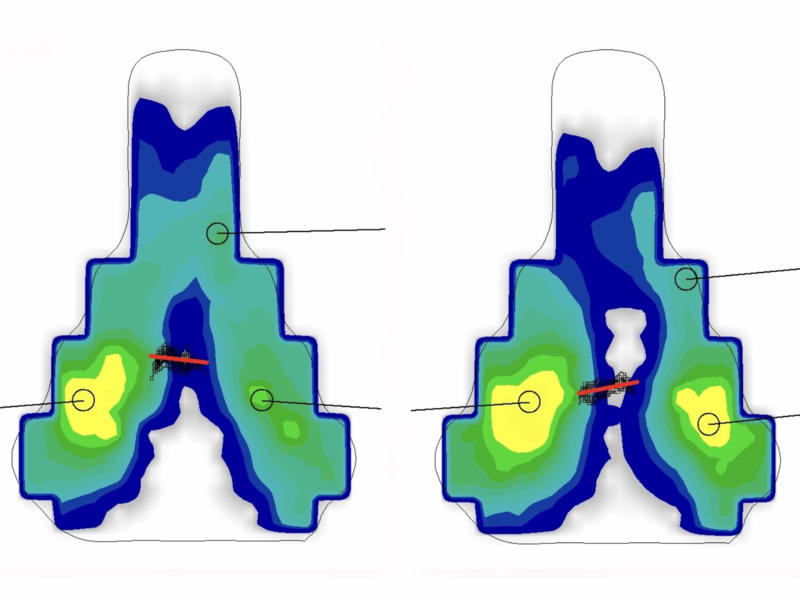 Some unilateral (one sided) saddle problems can be because of this, but a poor saddle choice might also lead to someone sitting off to one side. If you’re confident there are not any major bike fit issues at hand, then you should then next look to your saddle choice.